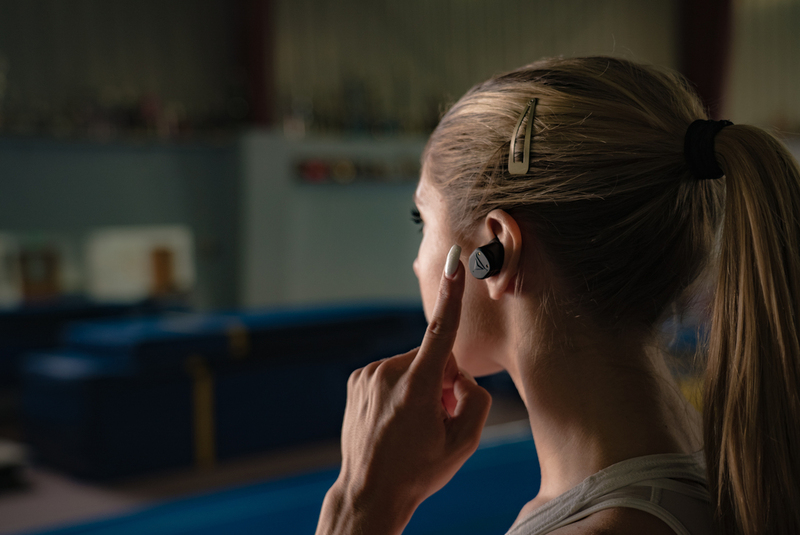 With the Press Fit system, users simply heat the earpieces in hot water, snap in the earbuds, and press the earphones into the ear. 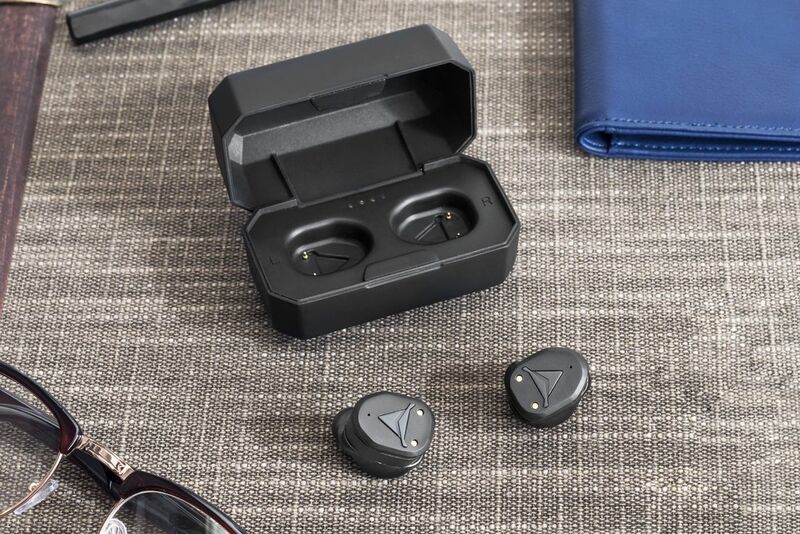 Today, Decibullz launched a Kickstarter campaign for their customizable Black Diamond True Wireless earbuds which fit any users’ ear via a patented Press Fit System. They are now available on Kickstarter starting at an early bird price of $99 USD. Black Diamond earbuds mold to users’ unique ear shape via a unique heat-activated system. With the Press Fit system, users simply heat the earpieces in hot water, snap in the earbuds, and press the earphones into the ear. The earpieces will adapt perfectly to the shape of the users’ ear and hold their new shape until they are reheated. One of their key features of the innovative earbuds is the Digital Audio Passthrough, which allows users to decide whether or not they want to be able to hear ambient noises. When they do, they can allow external noise to be heard, and can also block out external noises when they need to. 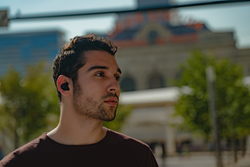 The earbuds are hands-free so users are able to adjust volume, control music, make calls, or use voice assistants like Alexa, Siri, or Google without reaching for their smartphones.